Mount Irvine, Trinidad & TobagoDelilah DiCrescenzo and Max King each won the individual open women's and men's titles to lead Team USA to the respective open team titles Saturday (6) at the sixth annual North America, Central America and Caribbean Athletic Association (NACAC) Cross Country Championships at the Mt. Irvine Resort in Tobago. 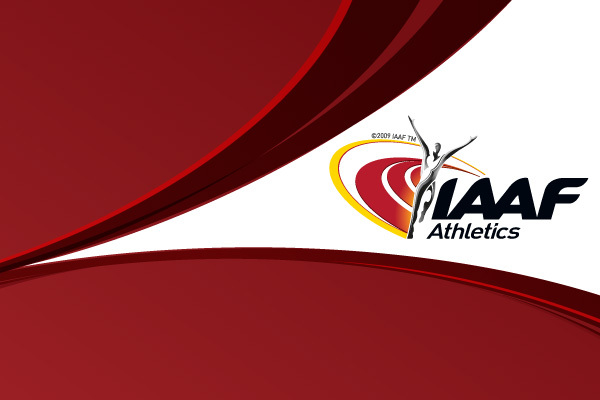 The NACAC Championships contested races for the open men's 8 km, open women's 6 km, junior men's 6 km and junior women's 4 km. King took charge early to win the open men's 8 km in 23 minutes, 49 seconds, leading the U.S. squad to a perfect score of 10 points. Michael Spence finished 17 seconds behind King for the runner-up position while Bobby Mack and Thomas Kloos rounded out the scoring places for Team USA, running 24:26 and 24:34 for third and fourth-place respectively. Stephen Furst ran 24:46 for sixth-place overall. Mexico took the runner-up team position with 34 points. In the open women's 6 km DiCrescenzo and Emily Brown took control early and ran together until DiCrescenzo moved into the lead at 5 km, cruising to the win in 20:50. Emily Harrison moved up to take the runner-up position in 21:02 and Alissa McKaig took fourth in 21:35 and Erin Nehus (Indianapolis, Ind.) completed the score for the U.S. in 21:51. Brown faded to seventh in 22:10. The U.S. women scored 12 points to take the team title, 14 points ahead of team Mexico. The day's racing began with the junior women's 4 km which saw Genevieve Lalonde of Canada take the overall win in 13:50, while Madeline Morgan took second in 13:53. Canada finished with a team score of 16, while Team USA scored 24 points to take second. The men's junior 6 km was dominated by Jamaica's Kemoy Campbell, who cruised to the overall title in 18:00 for a 21 second win over Mohammed Ahmed of Canada. Erik Olson of the US finishing third. Canada won the team race with 23 points and Team USA finished second with 28.